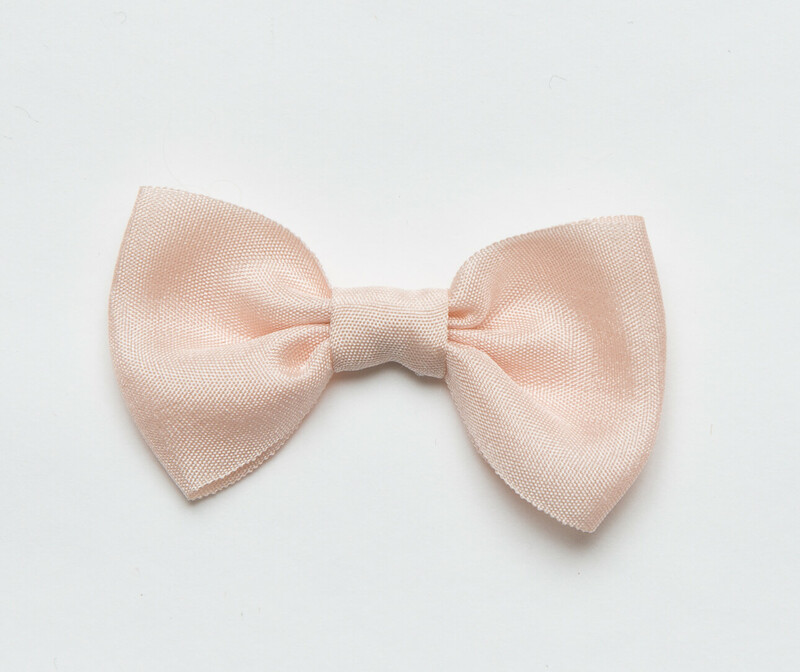 These hand stitched super tiny 50’s style bows are made from hand dyed blush coloured pure silk ribbon and adds a touch of retro romance to your look. Hand crafted in the UK. The Kismet accessories come in pairs and can be hand stitched to your shoe or supplied loose. 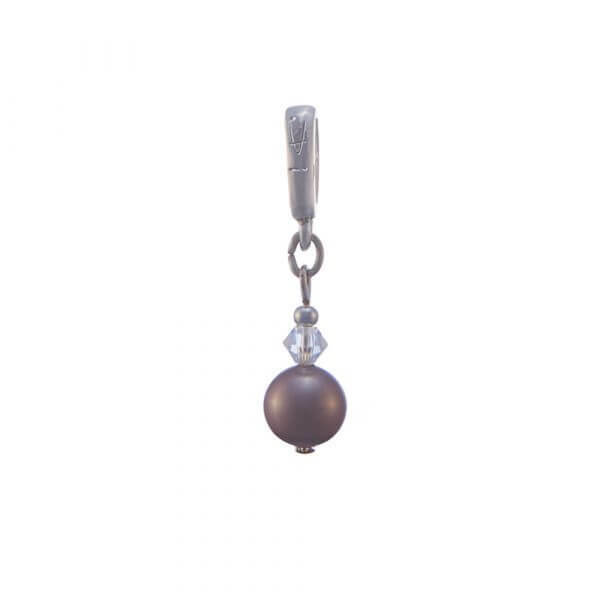 Valentino Swarovski pearl drop charm by Di Hassall. Intricately hand beaded in shades of blush and pink with a plum and gold centre, these vintage-style beaded pansies will transform the look of your shoes with beautiful warm tones. 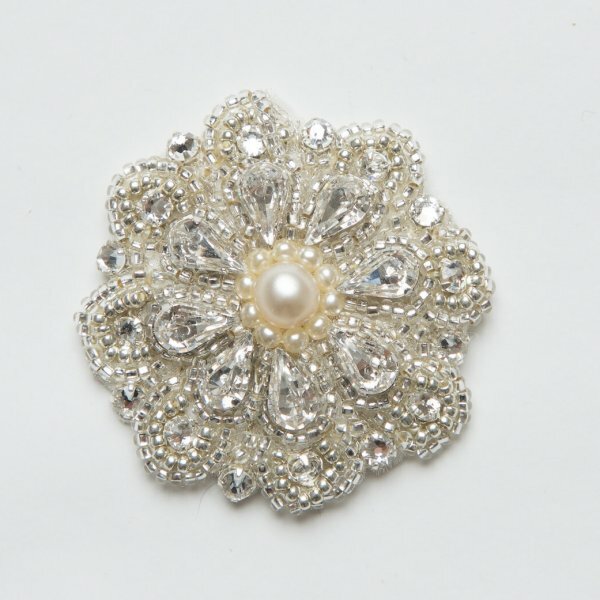 A super sparkly decorative hand embroidered and beaded tulle daisy with silver seed beads, pearls and diamanté. 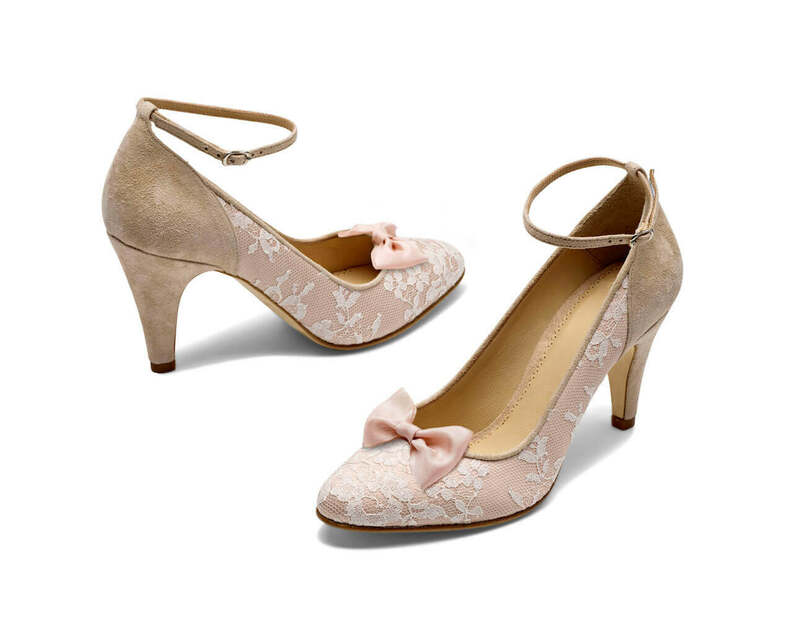 Elga adds a glamorous edge adorning the front, side or heel of many styles.